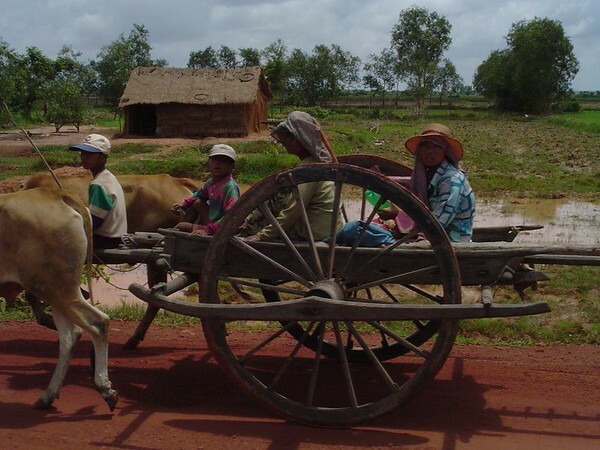 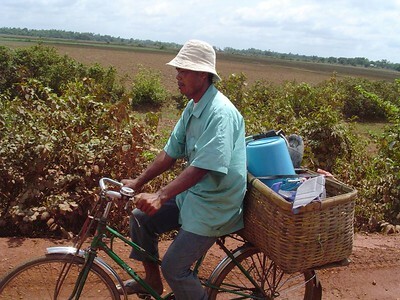 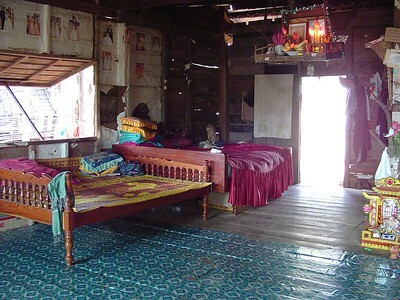 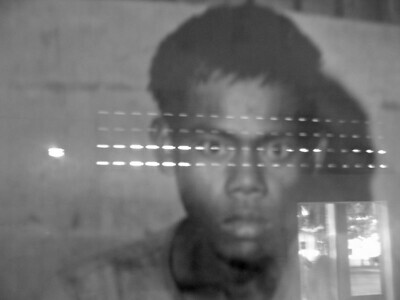 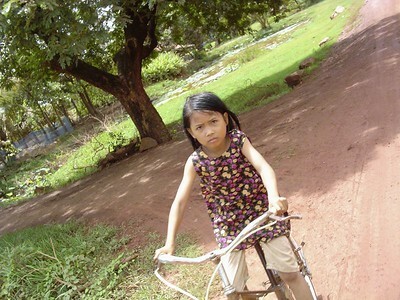 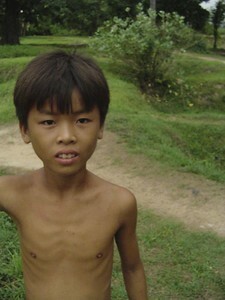 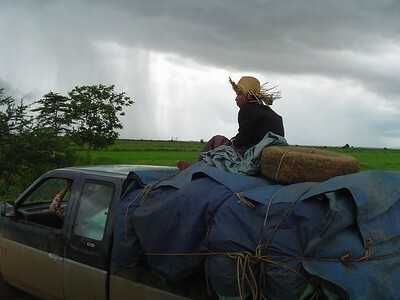 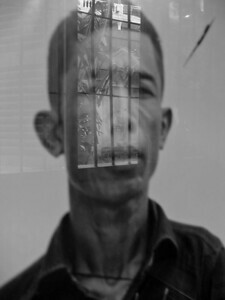 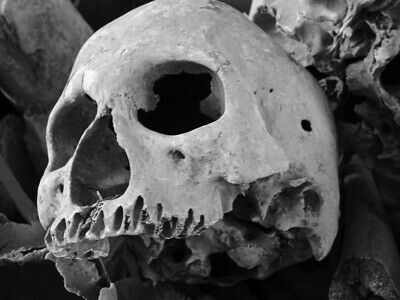 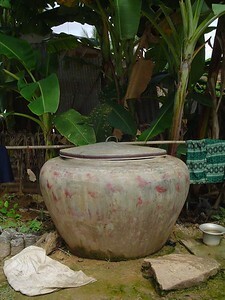 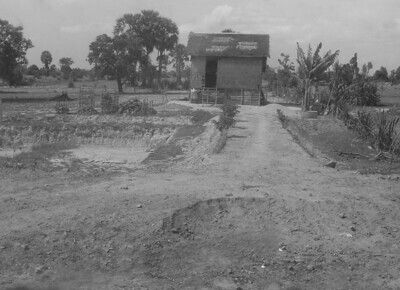 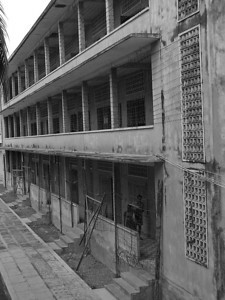 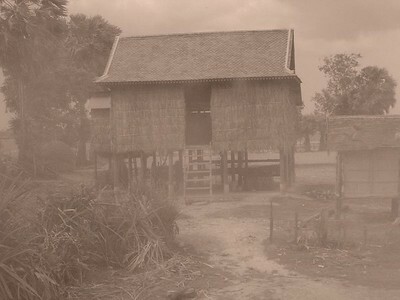 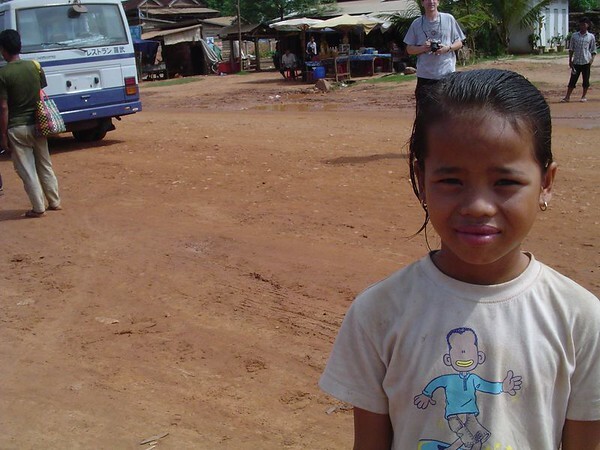 A face to face glimpse into the torn people of Cambodia. 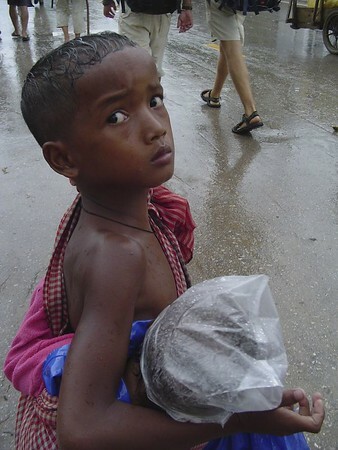 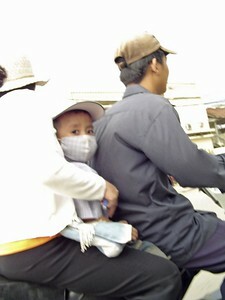 Young Cambodian boy holding brother with palstic bag on head. 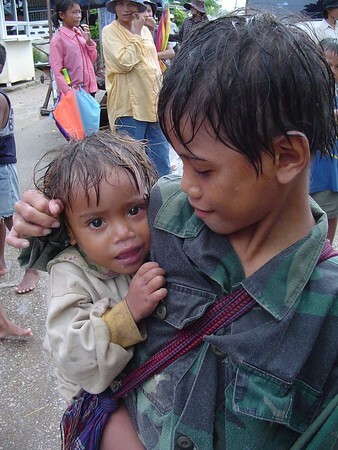 Young Cambodian boy holding younger brother smiling. 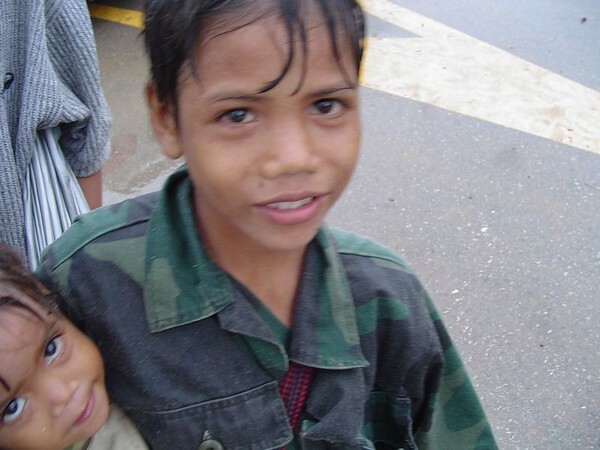 Young Cambodian girl with baby sister on back begging for money in rain. 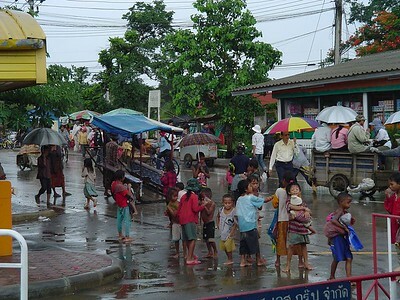 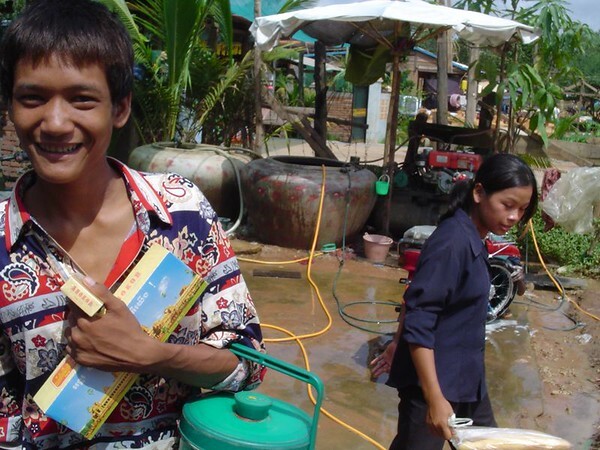 Young Cambodian boys begging for money in rain.